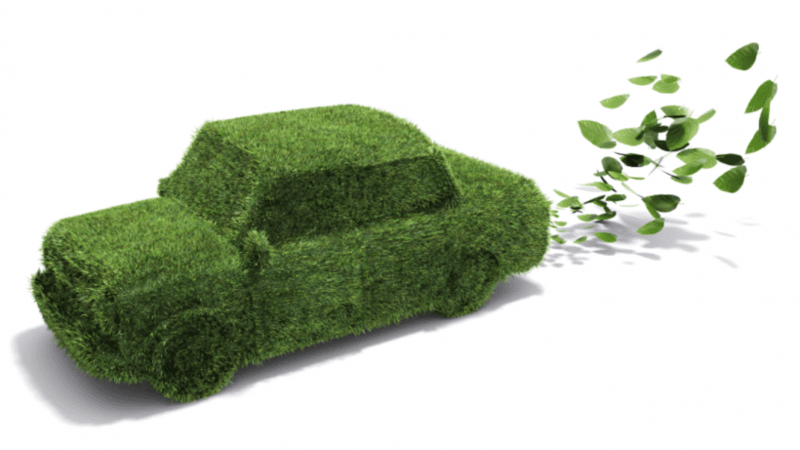 With more and more people owning cars the government has some very difficult challenges in reducing their carbon footprint in line with agreed national and international targets. It is estimated that globally there are now more than one billion motor vehicles on our roads where the majority of these are damaging the environment in one way or another. There is a lot more that road users can do with their own vehicles and way of driving in order to help reduce any pollution they are emitting into the atmosphere. Your catalytic converter plays a crucial role in converting dangerous gases into something a little safer. There are external regulations that detail the amount of Co2 emissions that are allowed to be emitted by a vehicle and this is checked at the MOT. In addition to this, if stopped by a traffic officer, they can randomly check this if they have the equipment. If the catalytic converter is not doing its job properly then it can increase the dangerous gasses being released and take you over the legal limit. The consequence of this can lead to some hefty fines and even car seizure. In addition to this, if your catalytic converter is not operating effectively, it can affect the amount of power being transferred into your engine giving you performance related problems. The actual way that you increase your speed and break significantly impacts your fuel consumption and the gasses your release. If you are one of those drivers who accelerate very quickly and when it’ time to stop, break suddenly then this affects your fuel efficiency. Doing this over a period of time will not only impact things like your cost of fuel and gasses you release but also other areas such as your brake pads wear and tear (that are not cheap to replace regularly). It is advised against this stop-start type of driving and increase and decrease your speed smoothly. If you are using the incorrect gear to drive not only will you hear this, some more modern cars will give you a warning on the dashboard. The signal to either move up a gear or move down a gear will be given. This is also something that if you get wrong will affect your fuel efficiency. Moving to higher gears will improve your fuel efficiency therefore when cruising at speeds of 50mph or above you should try to get to 5th or even 6th gear (if your car has a 6th gear) as soon as it is viable. Although cruising at high speeds may get you to your destination more quickly, not only are you impacting your safety and risk of a penalty from the police, you are affecting your fuel efficiency. Going at very high speeds is not fuel efficient and burns a lot of fuel very quickly. Generally, it is advised to cruise on a motorway around 60 miles per hour to get the balance right on speed and fuel efficiency.